Our deep ties to the early examples of filmmaking that were created by the pioneers of film and seen in the new era of moving image. The city is proud of its history and supports this in its local institutes where novice and experienced filmmakers alike can hone their talents. 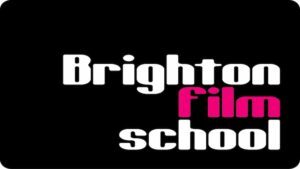 Brighton Film School is a Top 10 UK film school, which runs nationally recognised qualifications to create the next generation of British filmmakers. With state-of-the-art facilities, dedicated industry lecturers and a central location in a filmmaker’s city such as Brighton, students will have a first-class practical filmmaking experience preparing them for the film industry. 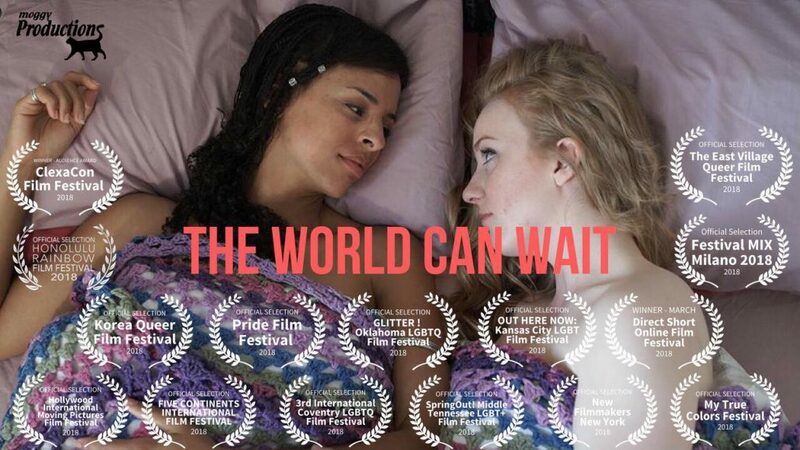 Their courses include filmmaking, screenwriting, art direction, set design and animation; and can be studied through either diplomas, degrees, short courses or summer schools aimed at both adults and young people. The University of Brighton has a range of film related courses at graduate and postgraduate level including the popular BA (hons) in Film and Screen Studies. 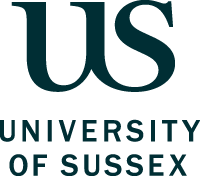 The University of Sussex has well established courses in film studies, media studies and media practice. The film and music courses are very highly rated both nationally and internationally. ACT is the only Drama School on the South Coast offering a professional actor training. A non-profit Institute offering quality courses at affordable rates and turning out some very accomplished actors of the stage, small & big screen! 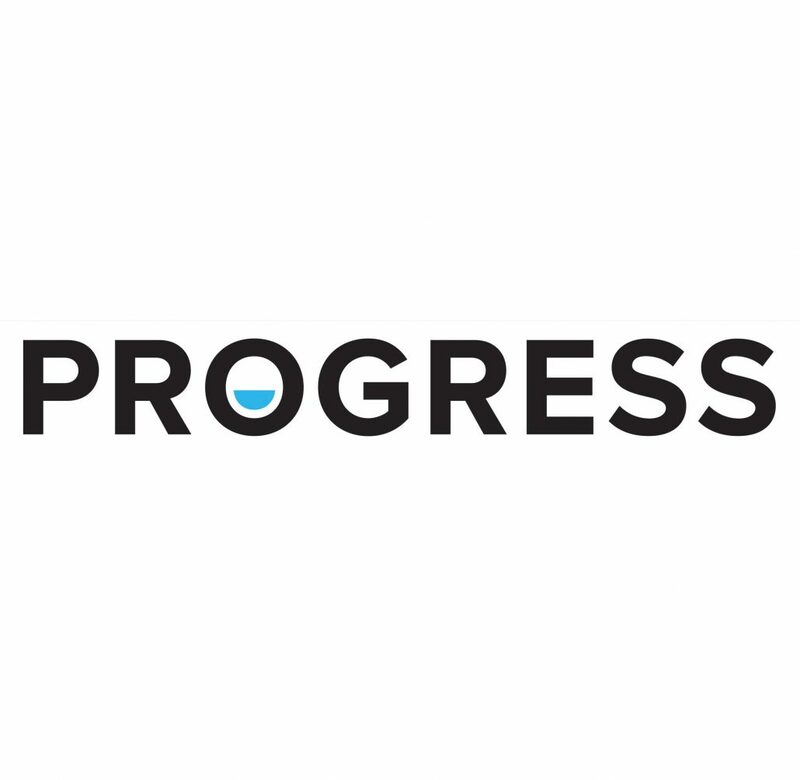 Find their graduates on popular shows such as Emmerdale, in The National Theatre and on BBC programmes! The British and Irish Modern Music Institute is an Award Winning UK Music College offering Degrees, Diplomas & Part-time music courses, with vocational courses specifically designed for film and TV. BIMM was founded in Brighton over 15 years ago and has seen the likes of James Bay, The Kooks, and Dani Wilde (Soundtracked on hit NBC drama), to name but a few. 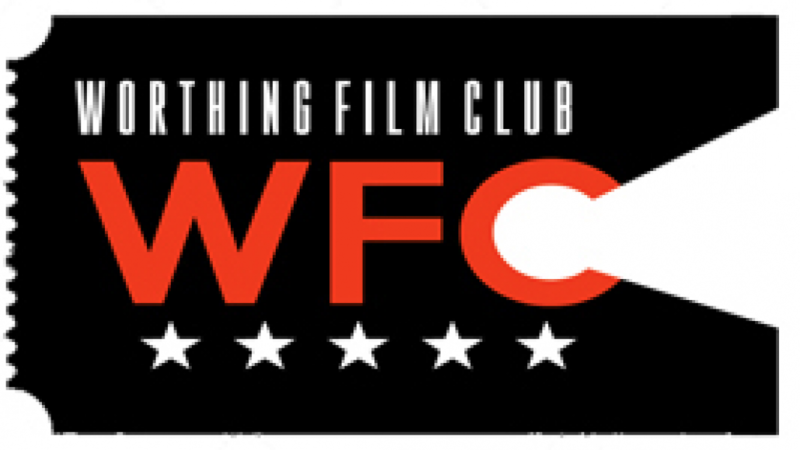 New Writing South runs workshops in screenwriting for film & television. The organisation provides support and resources for its members.